A ring that Mom can cherish forever. 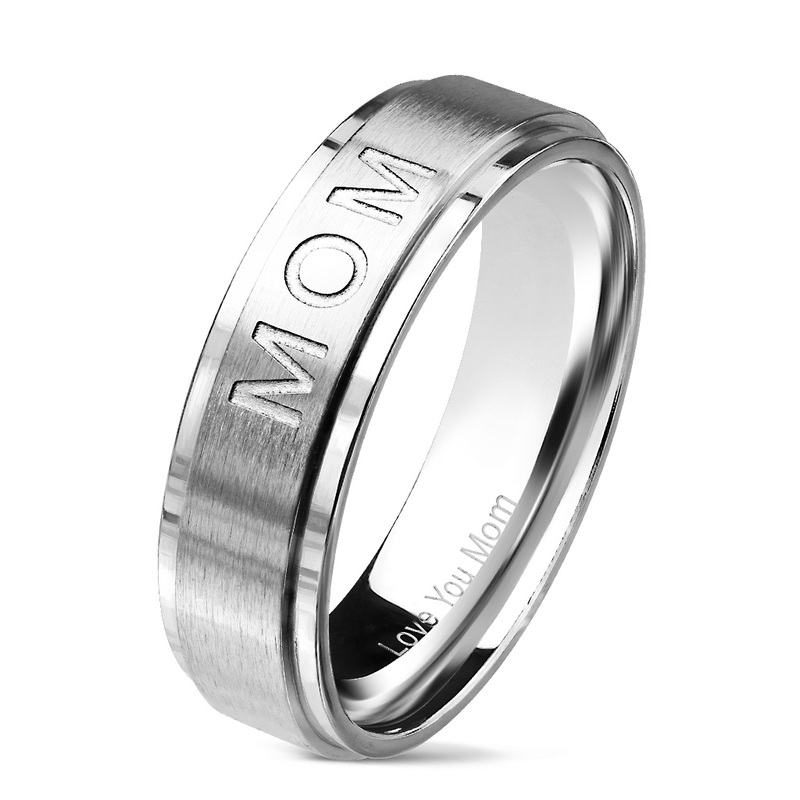 Stainless Steel with MOM engraved on the outside and "LOVE YOU MOM" engraved on the inside! 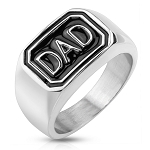 This ring has a smooth rounded inside band for comfortable wear. If you do not see these available sizes in stock, please contact us or your local rep for an estimated time of arrival.